After a month since I bought Mark – II ( my Royal Enfield 350 Electra ) a year back . Me and my good friend Anwar we decided to take days ride . 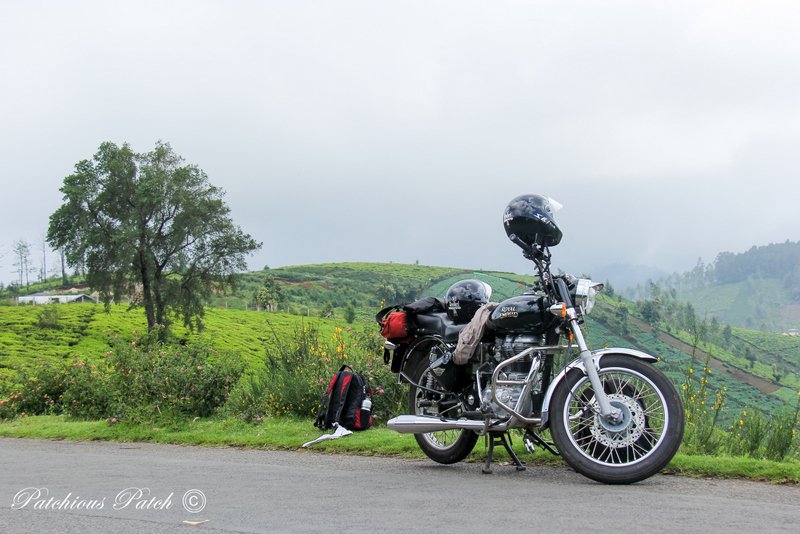 We charted out the route through Ooty , passing through 3 states , these are few of the shots of my maiden ride on Mark II .